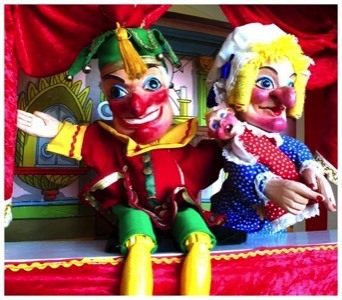 Welcome to Professor Dill's Traditional Punch and Judy. 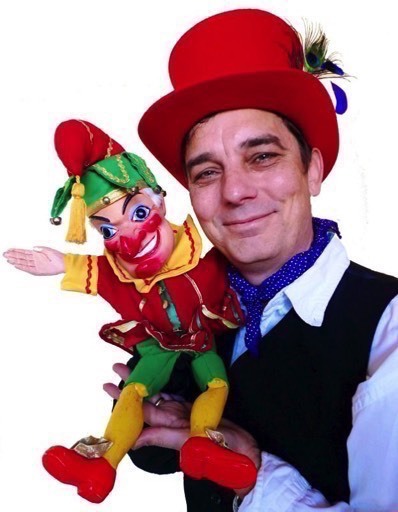 Prof Dill is one of the leading puppeteers in the country and master puppeteer of the original, and world famous, Brighton Punch and Judy Company. 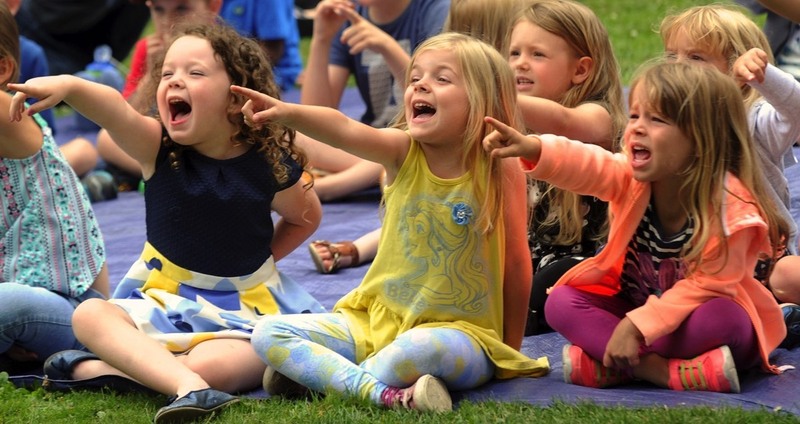 The prof's puppet show is a riot of slapstick knockabout fun suitable for children and adults alike. 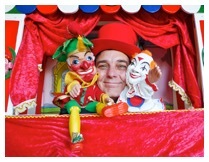 Mr Punch's Theatre is completely traditional. The out door booth stands over 8 feet tall, and is resplendent in the traditional red and white striped canvas. The beautiful booth can be set up indoors or outdoors - even in a lounge, and the show is fully amplified. Each of the puppets has been individually hand carved in wood. The costumes are hand made in a traditional style and colour. 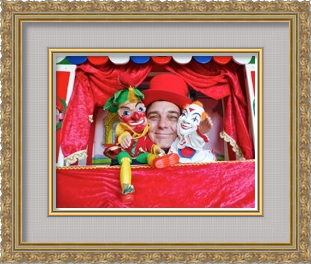 Punch and Judy is the a classic from of puppetry that has captured the imagination of children for hundreds of years. 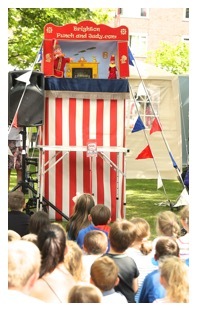 please check out the Punch and Judy Video page to see the sort of reaction Mr Punch gets today! 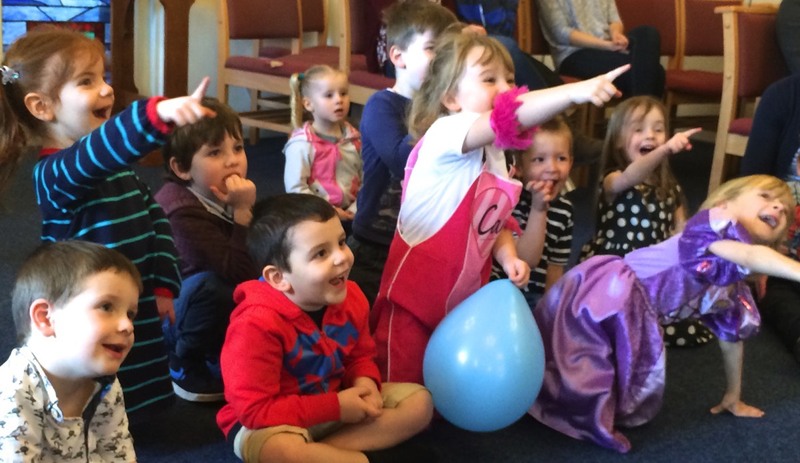 The show features all the traditional characters: Punch, Judy, the baby, the policeman, the crocodile and the ghost. We have finally contracted the Giant Spider to appear as a special guest star (matinees only and subject to contract). 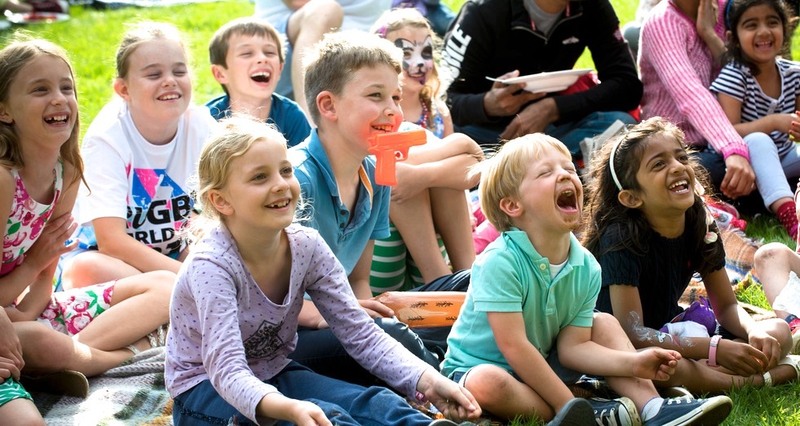 The show is a comedy riot for children of any age - with lots of interaction between the children and the puppets - to give you an idea of the response you can expect please have a look at the Punch and Judy video page. 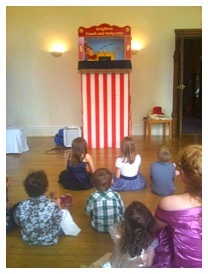 A Punch and Judy show, is without doubt the greatest of all puppet shows. Family entertainment at it's finest! 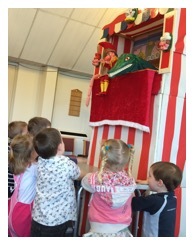 book Punch and Judy show runs for about 30 minutes and has all the traditional characters and is suitable for audiences of any age.